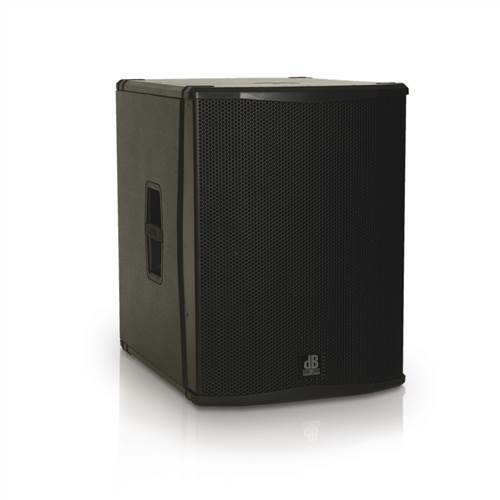 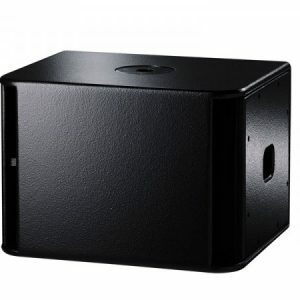 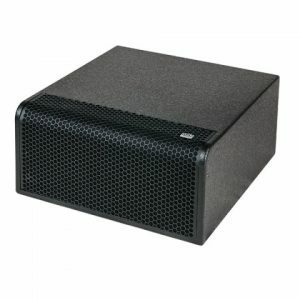 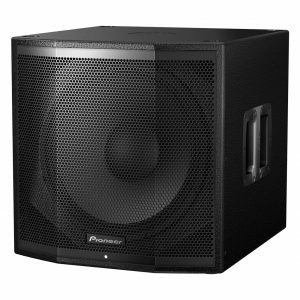 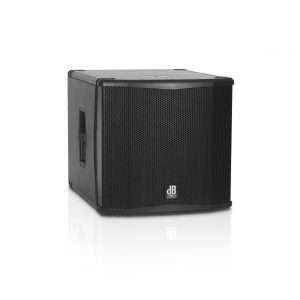 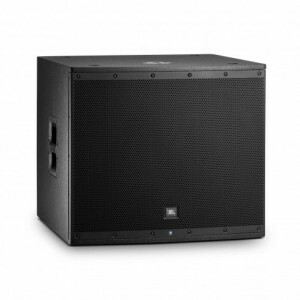 dBTechnologies’ new subwoofers H Series offer remarkable specifications and user-friendliness. 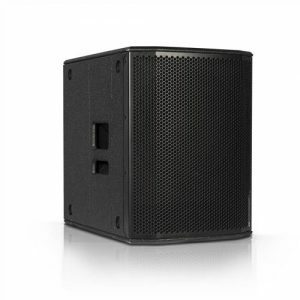 Unlike conventional horn loaded systems, 18H subs ensure excellent efficiency even at close listening distance, which makes them suited for use even in small venues. 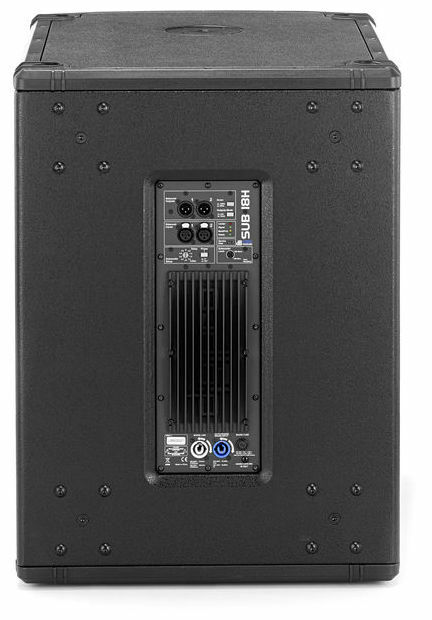 As a matter of fact, the built-in features – variable crossover frequency, phase and delay – let the new Sub H Series be compatible with any other speaker of our lines.